Like many kids, mine go crazy for pancakes and waffles. They’re the first thing they order if we’re out for breakfast, but at home I’d rather skip the sugar shock behavior that typically ensues after their consumption! Whisk wet ingredients in large bowl. Mix together dry ingredients and add to bowl. 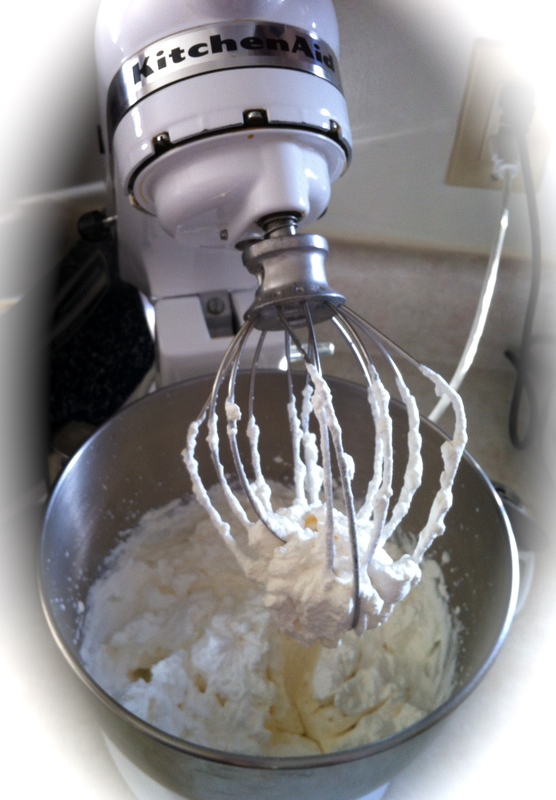 Whisk until you achieve a smooth batter. Let batter sit and thicken while your waffle iron heats up. Grease waffle iron with coconut oil spray or a light coat of coconut oil. Add batter to fill bottom mold. Cook until steam stops and waffles are nicely browned. 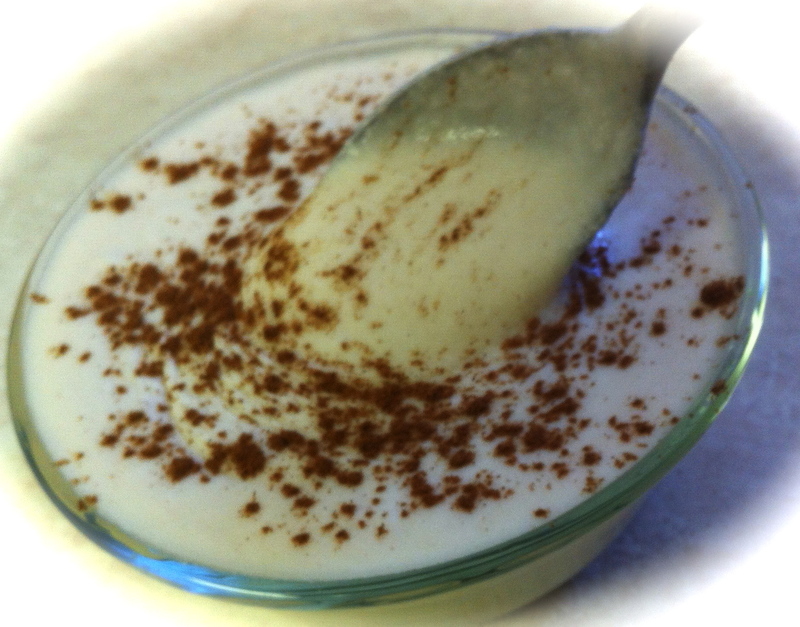 Coconut milk “syrup”: In mixer, whisk together two cans of full fat coconut milk with 1 Tbsp pure vanilla extract until slightly thickened. 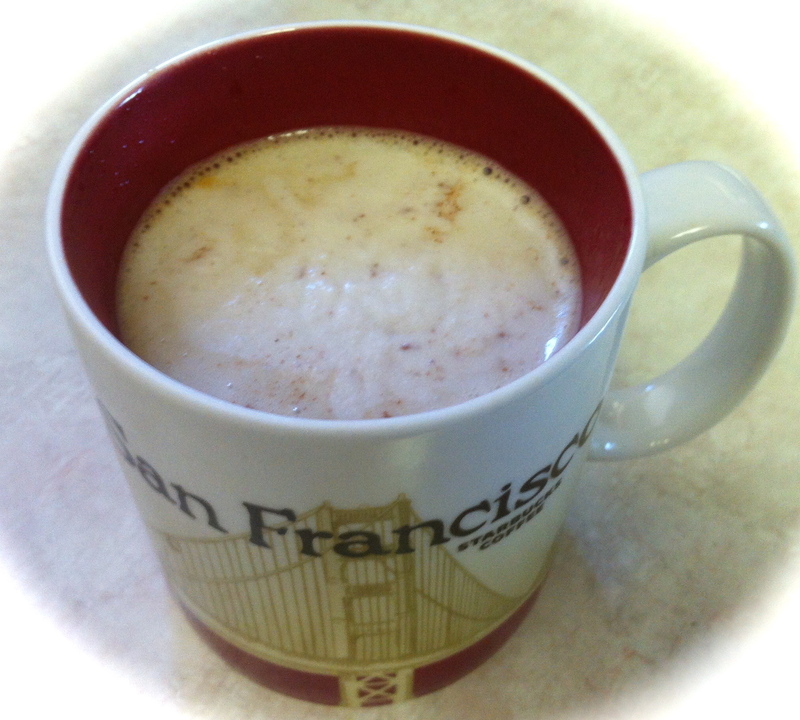 It was delicious with a sprinkle of cinnamon on top. We used it to top the waffles, dip apple slices and as creamer for coffee. Yum! 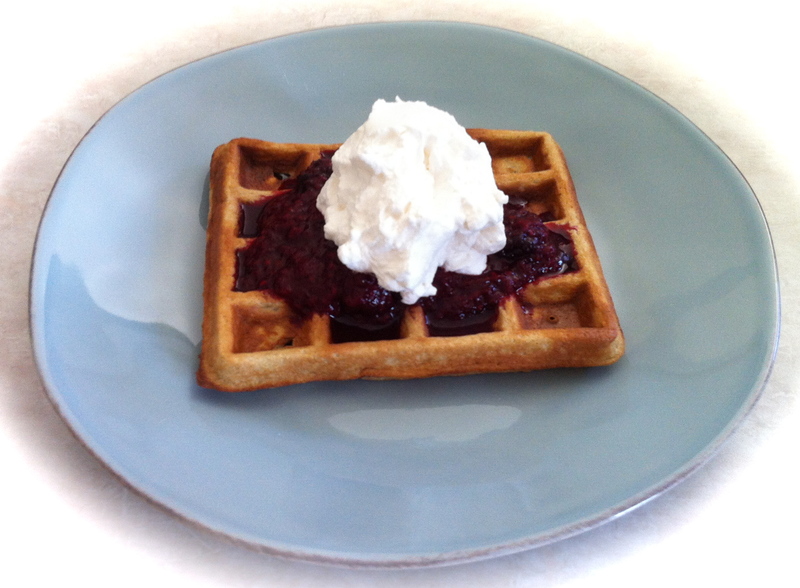 Simple berry “syrup”: In small sauce pan combine 1 cup of frozen berries and 1 Tbsp vanilla, cook until softened. My daughter said this was even better than regular syrup, haha! Homemade whipped cream: If you let a bit of dairy in your life, in mixer whisk together 1 cup heavy whipping cream with 1 Tbsp pure vanilla extract on high until thickened. 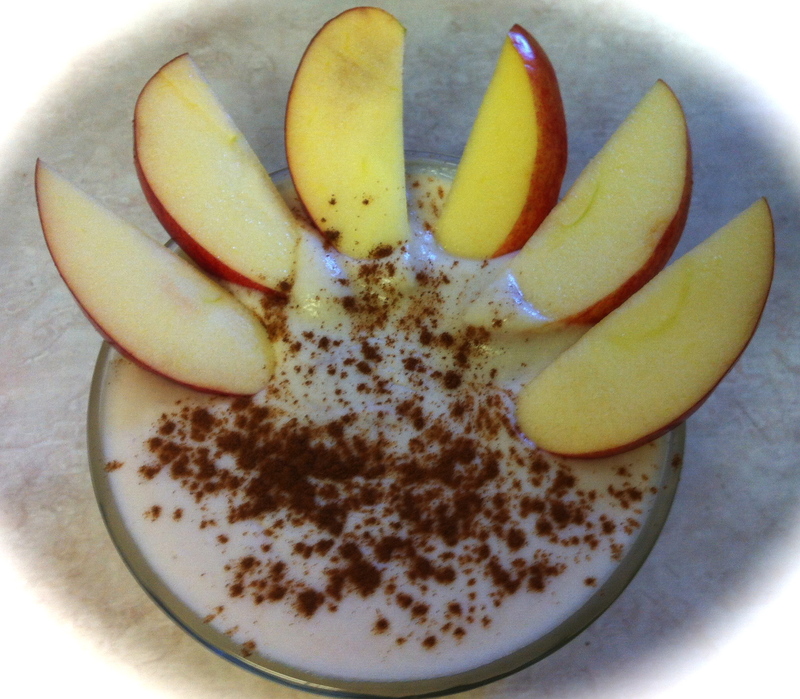 You can add 1 Tbsp agave, honey or pineapple juice for added sweetness but I prefer it without! Or, you can enjoy them like I did with some “dippy eggs,” as I like to call them! I’ve been on a bit of a coconut flour kick lately. Here is a great article about its benefits and some baking tips! If you prefer almond flour though, here and here are two great ones to give a try! Here’s to hoping that someone you love will whip up something sweet for you tomorrow! Thanks, Alex! Your pancakes look great, I’ll definitely try them this weekend for my kiddos! Thanks for reading! Do you think these waffles would freeze well? Yes, I have frozen them before in a freezer bag. 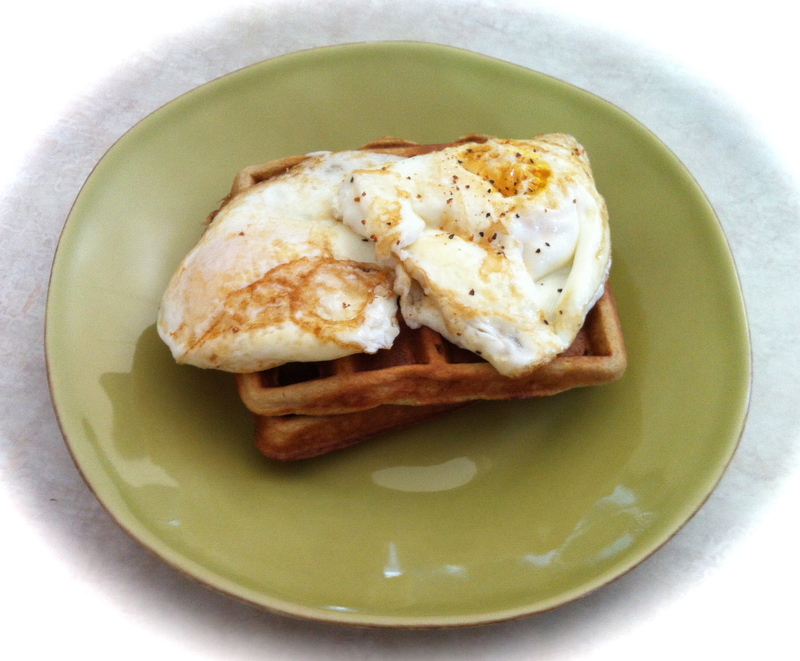 Simply reheat in the toaster oven as you would any frozen waffles! Enjoy! These waffles are yummy, but they come out of the waffle iron with a flabby consistency. That is easily rendered by popping them in a 375 degree oven for about 5 minutes. I like mine with a little lite butter and unsweetened coconut sprinkled on top Delicious! Great idea, Cathi! Thanks for sharing! Should my 13 Year Old have Instagram? Consuming or Creating? Choose Daily. So You Haven’t Worked out in a Year. La Alhambra—😍 it was something else. I could not believe the intricacies, how the artists devoted their livelihoods to it, to something so much bigger than themselves. I love love loved the middle eastern architecture—it was like we were teleported elsewhere for a day. ❤️ Also the churros & chocolate—perfect cap off! West Point Founders day dinner in London—this was our only pic together 😔—I was so distracted by the astounding venue!